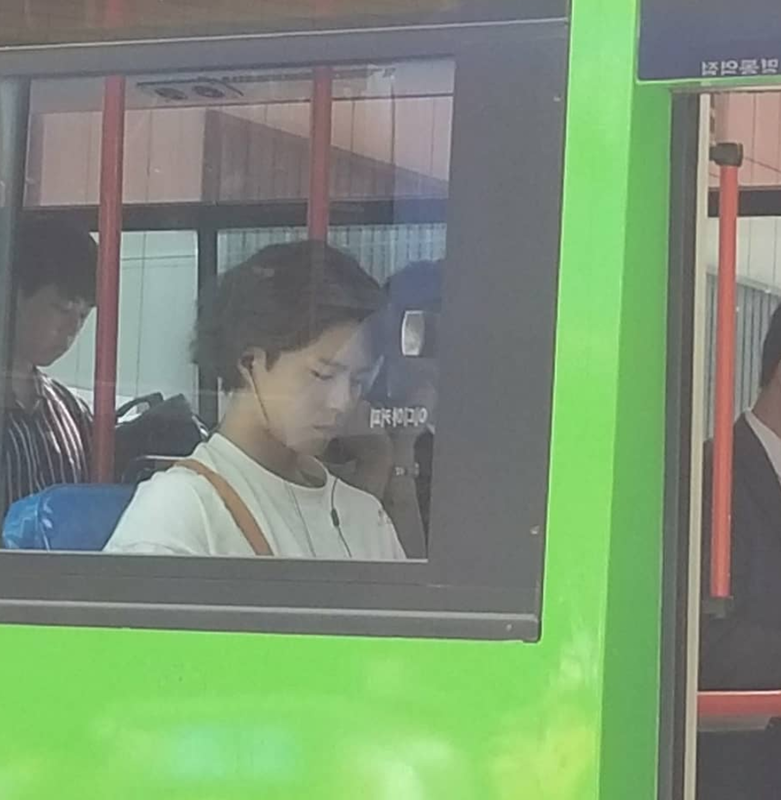 Park Bogum has been spotted filming his upcoming drama with his long hair. 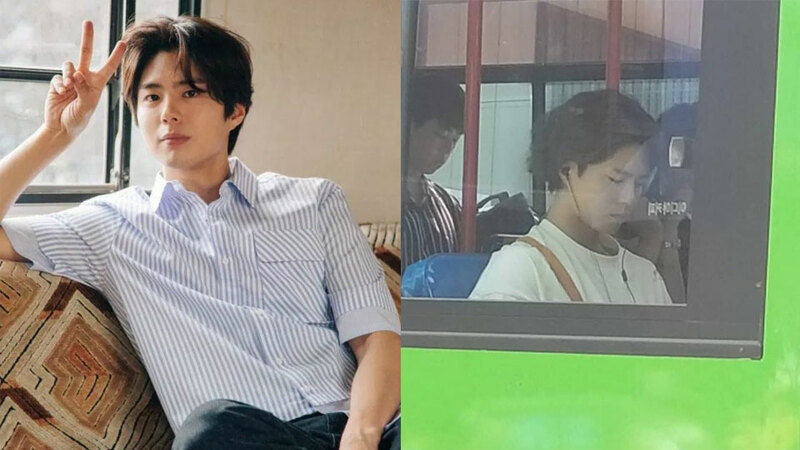 On September 2nd, photos of Park Bogum from his upcoming drama 'Boyfriend' filming set surfaced in various online communities. 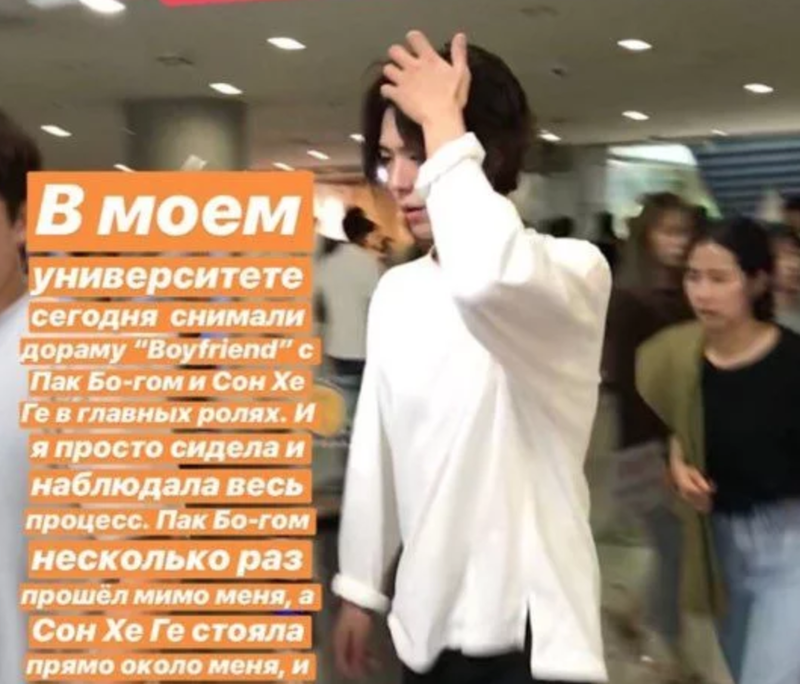 Park Bogum was spotted with his long hair, immersing himself in his character, Kim Jinhyuk, for the drama. 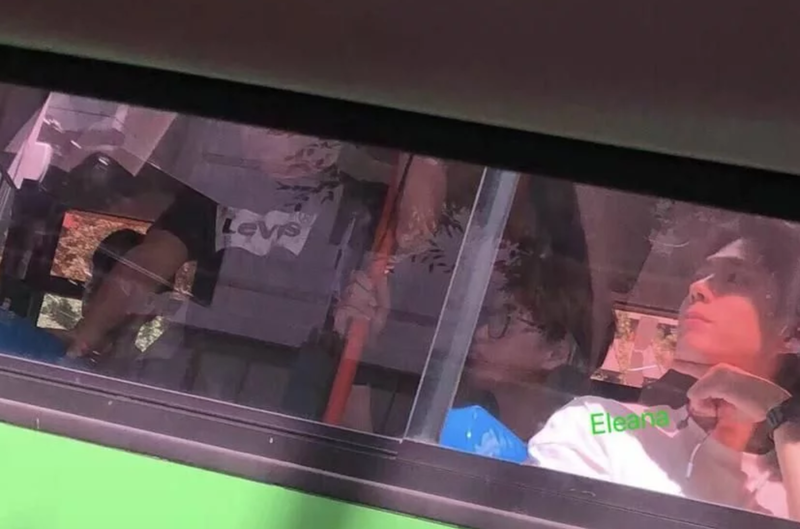 The actor was spotted in a basic white long sleeves T-shirt and black jeans. 'Boyfriend' focuses the story on Cha Soohyun (played by Song Hyekyo): a woman who seems to have everything but is restless inside. She once married but ends in divorce. Cha Soohyun will have Kim Jinhyuk (played by Park Bogum) come into her life. Kim Jinhyuk is an ordinary man who works temp jobs for a year, travels abroad with the savings, and meets a woman in a foreign country. Cha Soohyun and Kim Jinhyuk will then involved in a love story. Are you looking forward to the drama, people?